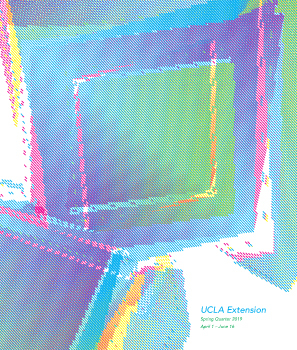 As you know, periodically we highlight students in the Landscape Architecture program to show incoming or potential students the background of our students and why they choose this profession and more specifically why they choose UCLA Extension. We are starting 2017 out with Kay Raetong, here is what she has to say. Why did you choose UCLA Extension to study Landscape Architecture? Secondly, UCLA Extension provides me the opportunity to be able to work full-time and go to school at the same time, all classes are in the evenings, on weekends. Thirdly, the program offers a real world working environment. Most of my classmates are working full-time in their profession, thus they offer various points of view that I can certainly learn from. It is different from a full-time program, most students in full-time programs have much less experience working in the field. The UCLA Extension program has a very competitive tuition fee schedule compared with most accredited schools. I think that for the price, compared to other universities, it is a amazing value! Do you have a favorite instructor and/or class in the program? So far I think Francisco Behr is my favorite instructor. He is pretty tough on grading, and I didn’t get a very good grade in his class. Yet, I wasn’t disappointed. In fact, I expected it! I know I have a lot of areas to improve. Grades are important, but most importantly, what did I learn from the class? Francisco trained me to be familiar with the technology and tools being used in the profession today. He has a way of communicating with students that doesn’t make one feel intimidated. I think this is the most important skill instructors need to have. Regardless of how successful they are, and the achievements they have accomplished in their fields, instructors will fail students if they can’t transfer their knowledge to the students, and acknowledge their potential. How well do you think this program is preparing you for the profession? The program points me in the direction I need to go, and what I have to do. At the end of the day, it’s up to me to walk in this journey. I am not expecting that the program will cover all of what I need to know for this profession, I doubt if any program does. What I can say for sure, this program set me in the right direction. Are you involved with any student associations at UCLA Extension? I am an ASLA student chapter member. Someone from inside the industry said to me “When you are a student, get involved as much you can; once you put two feet down in the profession they will treat you differently.” I think it’s such a great advice! If the phone rang right now and someone offered you your dream job, what would it be? I would be a world traveler! I love to travel, especially since I have enrolled in this program, as I see the world with a different pair of eyes. It would be a big bonus if I could travel and make a difference in the area I am very passionate about. 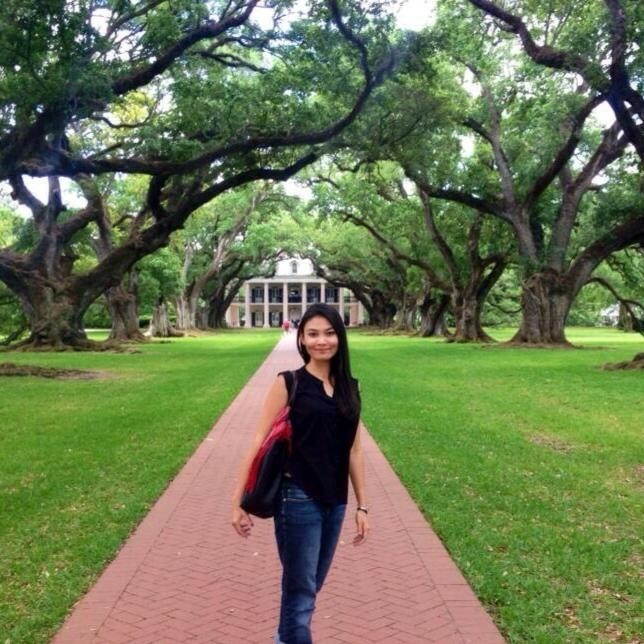 Who is your favorite Landscape architect or designer? Any specific site or project? Tadoa Ando is my favorite Architect. He is Japanese Architect and Landscape Architect. Tadoa is a great communicator through his designs; all his designs tell a story. I admire Japanese minimalist philosophy: strong and bold designs that hold nature deeply to their core. One of his projects Water Temple, in Awaji, Japan, blew my mind. It is a great example of how nature and landscape blend together with man-made structures. I read about this project while I was doing research for one of my school projects. I liked it so much, I went and bought his biography. I read about his life and began to like him even more. Due to my background growing up in Asia, I can truly relate his designs. What advice would you give to incoming students? Something in you has drawn you to this program. Listen to yourself! It took me awhile to enroll in the program after I attended open house because I had so many distractions in my life. Looking back, I wish I would have started earlier. Worst case scenario, at least you know you have tried to follow your passions. And the skills learned in this professional program can be applied to many trades. Sketching on Location Goes to Cuba!